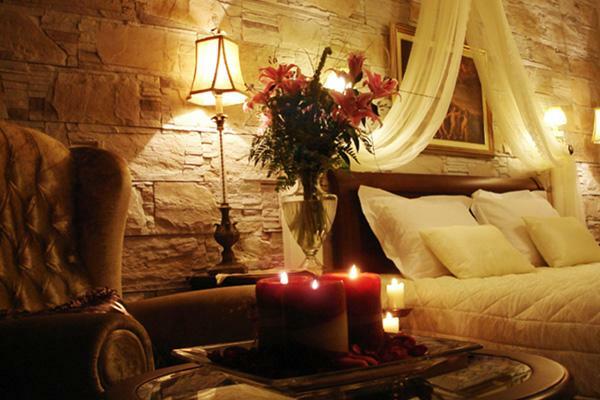 This small masterpiece of 10 rooms, Alseides Boutique Hotel, is located in the old village of Elatochori, in Pieria. It is situated in the heart of nature, where in combination with the myth that encloses the forests of Pieria, and their magic creatures, inspired the name of the hotel. The town of Katerini is 29 km away and Thessaloniki is1hour and a half drive.